Many people do not realize that FHA offers hybrid ARM's that are fixed for three or five years before they convert into an adjustable rate mortgage. 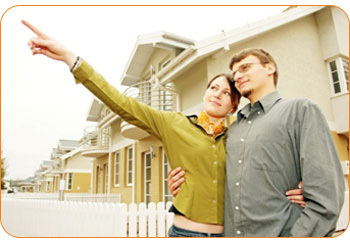 We offer special adjustable rate mortgages on refinance and purchase loan programs. Why are adjustable rate mortgages lower than fixed rates? Partly because investors are betting that you will keep the loan beyond the fixed rate period. Can they go any lower? We're not sure any depository would want to back mortgages on rates any lower than where they are today, so get approved and lock the interest rate before they get higher. If you've been quoted anything higher than 3.25% for a 3-year ARM or 3.625% for a 5-year ARM, please complete the form below and find out how much our adjustable mortgage rates can save you each month. With Adjustable Mortgage Rates Starting at 3% You Can Save Big! Find a FHA lender who offers low rates, flexible guidelines that also has friendly and knowledgeable loan officers working for them. 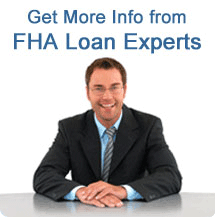 When shopping FHA loans online make sure you are working with companies that have experience with FHA lending.